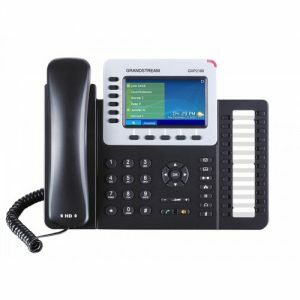 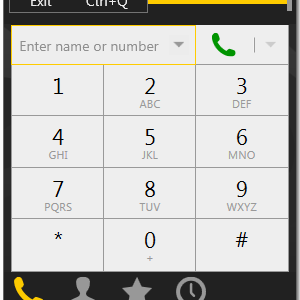 Our most powerful Enterprise IP phone, the GXP2170 supports up to 12 lines and 6 SIP accounts. 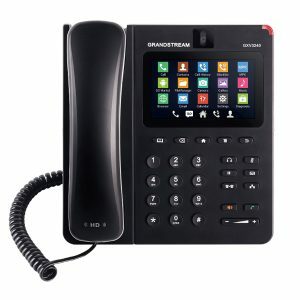 It’s ideal for users who handle call volumes as it includes 48 on-screen digital BLF/speed-dial keys and supports up to four of Grandstream’s GXP2200EXT Module. 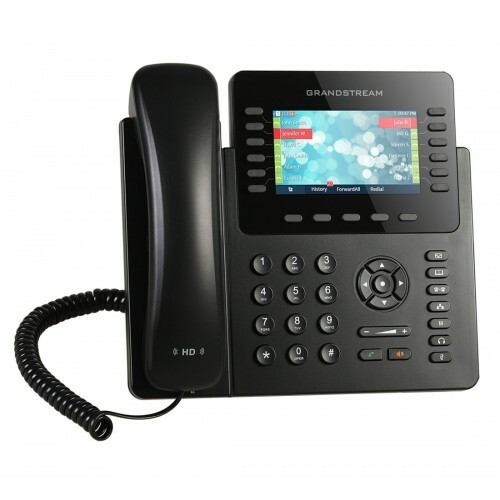 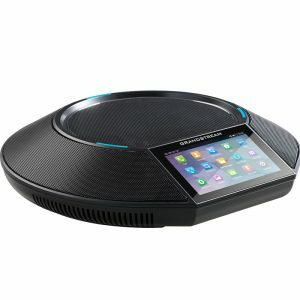 The GXP2170 also features built-in Bluetooth, PoE, 5-way conferencing and more.